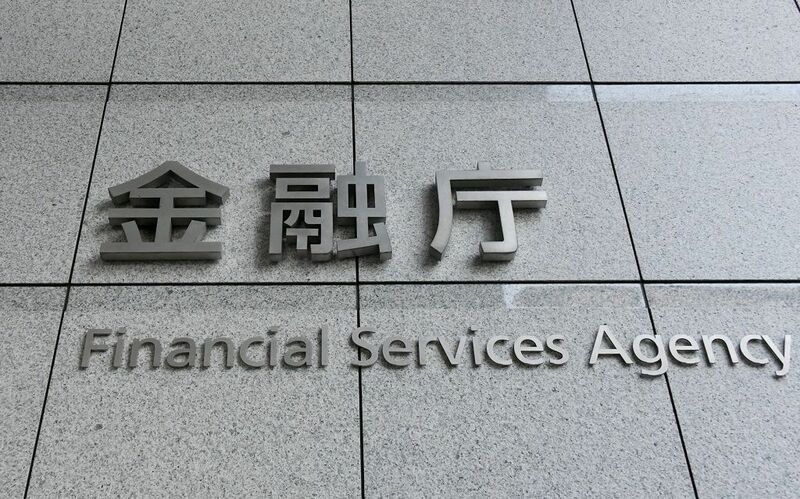 Japan’s main financial regulator, the Financial Services Agency (FSA) has got a new head commissioner. The regulator’s new head has quickly made some headlines with a series of cryptocurrency-friendly remarks, something that the authority intends will help the Japanese cryptocurrency sector grow. Speaking in an interview with Reuters the freshly appointed FSA commissioner, Toshihide Endo, emphasized the need for balance when it comes to dealing with cryptocurrency regulations. On the one hand, consumers need regulations that ensure their protection, however, this regulation cannot be too tight, or it can threaten to stifle and smother innovation in the field. Moreover, too stringent regulations targeting cryptocurrency exchanges could similarly hurt the cryptocurrency sector as a whole. According to the Reuters piece, Endo stated that ”We [the FSA] have no intention to curb [the cryptocurrency industry] excessively. We would like to see it grow under appropriate regulation”. Japan already has a history of trying to push through cryptocurrency-friendly legislation. The country was the first in the world to recognize Bitcoin as a legally accepted method of payment, and covered this under a national licensing program. However, Japan’s FSA has previously been headed by its long-term boss Nobuchika Mora, who spearheaded the nation’s initial forays into the field of blockchain technology and fintech. This was originally prompted by an urgency Mora experienced in catching up with South Korea and China, who were both rapidly gaining ground in cryptocurrency and blockchain-related sectors. Observers have noted that Mora’s initiatives were successful in allowing Japan to develop one of the largest cryptocurrency exchange markets in the world, however, it has been unclear what policies his successor would implement. However, Endo’s recent comments make it clear that he is staking out a path for the FSA that is decidedly cryptocurrency-friendly. His comments on ”striking a balance” between consumer protection and industry support, together with his statement on that he would like to ”see the cryptocurrency industry grow” make it abundantly clear that he will continue Mora’s cryptocurrency-friendly policies. In addition to this, further support for blockchain and cryptocurrency ventures could very well be needed in Japan, as South Korea is looking to fast-track cryptocurrency-friendly legislation of its own through the Korean National Assembly. It remains to be seen how Endo’s leadership continues to shape the FSA’s policies, but Japan is still far behind China and South Korea when it comes to the adoption of cashless payments.